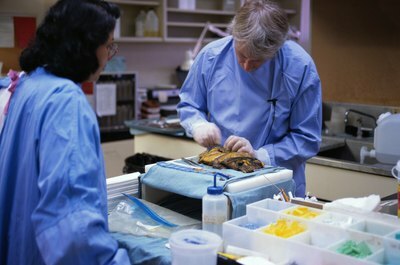 Pathologists perform autopsies and other examinations to discover the cause of a patient's death. Dealing with death is a bit gruesome, but somebody has to do it. Two of those somebodies are pathologists and coroners, or sometimes pathologists who are coroners. A coroner can be elected or appointed, and is sometimes a sheriff or a funeral home director. A pathologist is a medical doctor. To make things a bit more confusing, a pathologist might also be a medical examiner, who performs similar functions to those of a coroner. The coroner system is not based on medicine, according to a February 2011 article on the National Public Radio website, but was imported from England, back in the day when the king was allowed to collect death taxes. To become a coroner, you must be a citizen of the United States and a resident of the state; medical training is not required, according to the National Institutes of Medicine. Most coroners have a two- to four-year term of office. A coroner’s job is to hold an inquest when someone dies a violent death or dies unexpectedly, in cases of poisoning, suicide or negligence. 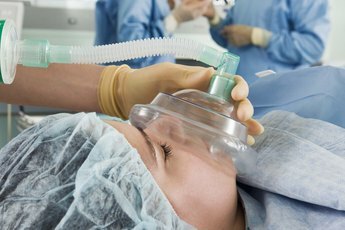 Coroners' inquests are also necessary for a fatal disease that constitutes a public health threat or a death that occurred in suspicious circumstances or when the person was in government custody. Pathologists, on the other hand, are medical doctors. They go through the usual round of training – about 12 years of school, including medical school and residency -- and must be licensed to practice in all states. Although medical examiners are always physicians, not all are pathologists. 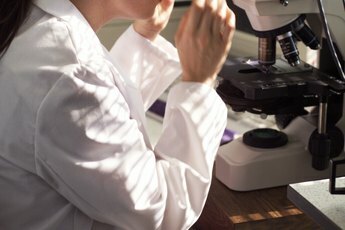 Pathology, however, is a good specialty for a medical examiner, who performs autopsies to determine the cause of death. In 2009, according to NPR, the National Academy of Sciences recommended that all states should move away from the coroner system and replace coroners with board certified forensic pathologists who work as medical examiners. A physician can practice as a pathologist without being a coroner. Pathologists must be physicians, but coroners don’t have to be doctors. Since there are no educational requirements for a coroner, she could have any kind of profession. Medical examiners -- whether or not they are pathologists -- are always appointed, according to NPR. Coroners can be elected or appointed. Coroners are not necessarily educated in forensic science. Forensic pathologists, however, use scientific evidence gathered at the scene of death, the patient’s medical history, and the autopsy examination to determine the cause of death. If you like the political game, no matter what your occupation, you might want to run for coroner if your state offers that option. At the time of publication, 16 states and the District of Columbia used the medical examiner system, which requires that the medical examiner be a physician, while the remaining states had coroners. If science and medicine are where your interests lie, you might prefer to become a pathologist. Whether you choose to be both a pathologist and a coroner or medical examiner is up to you. What Happens If You Drink Too Much Kava Tea? What Type of Doctor Is a PAC? How Can a Medical Assistant Become a Registered Nurse? What Qualifies as a Licensed Phlebotomist? What Jobs Can You Get in the Health Field That Don't Require a Degree? 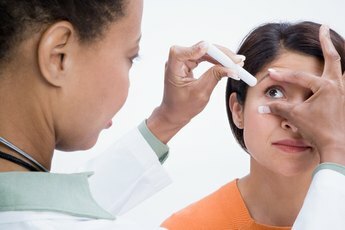 What Is a Doctor of OD?